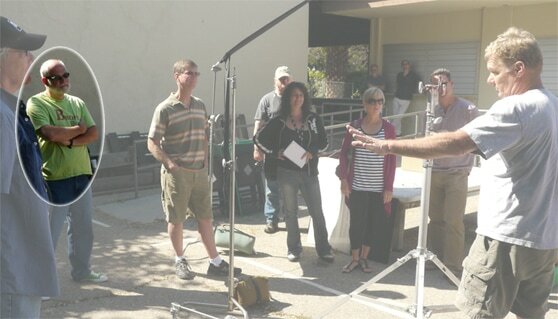 Testimonials - Community Film Studio Santa Barbara Inc.
"Working with CFSSB on the feature film The Bet was a totally wonderful experience on multiple levels. 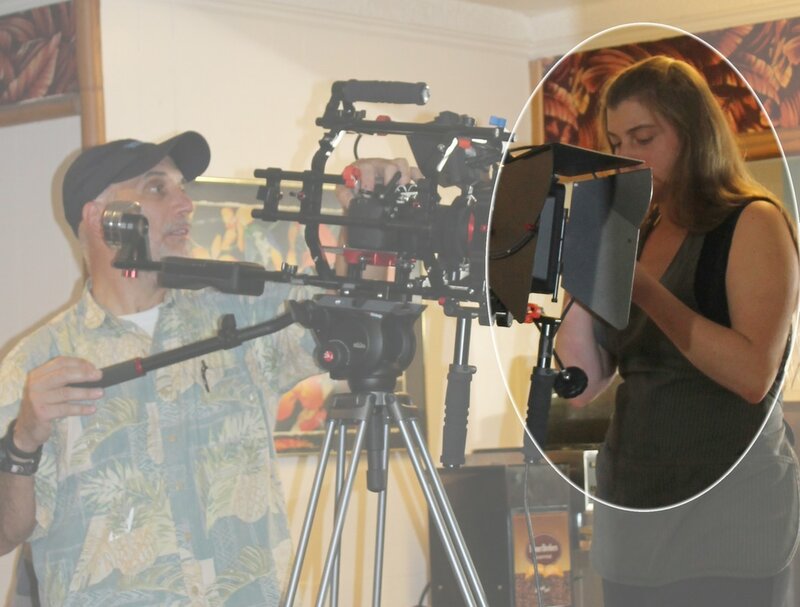 I learned so much about how true professionals create a movie. I crewed (lighting) and acted in the role of THE MINISTER, and spent lots of time on set with wonderful people. ​There were no inflated egos, no prima donnas, and no BS. The fact that I am auditioning for a role in CFSSB's next feature film means this was an experience I want to repeat. But, I'll leave the crew work to the younger generation!" "I had a blast playing Madeline in The Bet and working with our amazing cast and crew. Finola was a wonderful Director and very hands on, even demonstrating some blocking for me! It was a thrill to sit in the audience at Dances with Films and La Femme Film Festivals and hear the audience laughing and hearing their warm compliments after our screenings! Deborah in The Bet wedding scene wearing a custom dress she made from vintage scarves. 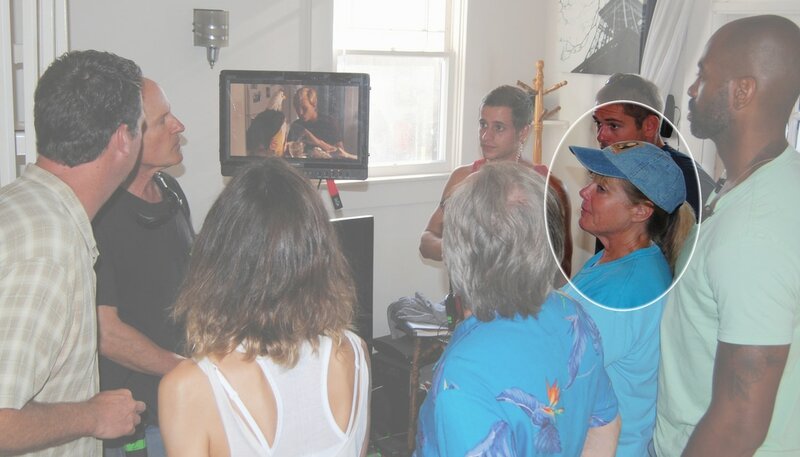 Annie on set watching playbacks.